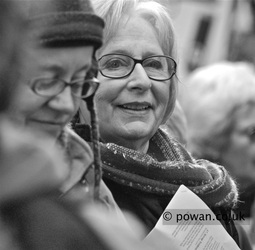 I love working with people, I love capturing the story, watching people's responses to the events and experiences going on around them. 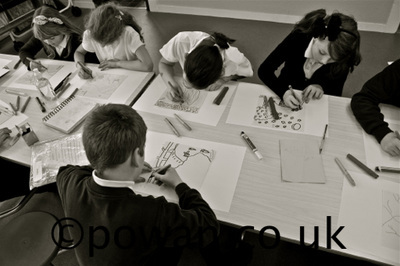 For me, a fantastic image speaks volumes and can tell a great story better than a thousand words. My work with local community and youth projects has produced extensive records of their work and progress, enabling them to develop excellent visual archives of their projects and events. 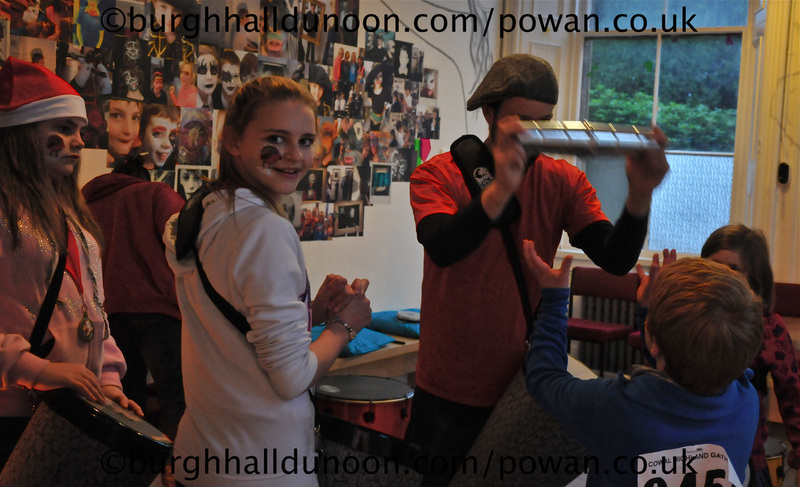 In the past few years I have worked on many visual/performance art projects including the Glasgow International Biennial; several week long parkour, music and dance residencies; week long teens workshops facilitated by the Royal Scottish Conservatoire, exploring kid's experiences and responses to the ideas of sport, competition, team work, local history and environment. 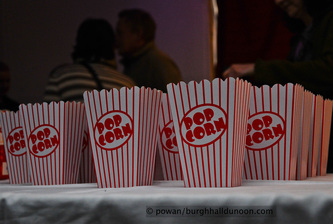 I have also covered all three Dunoon Film Festival and several high profile local exhibitions including work by installation artist Julie Brook, artist and textile designer Robert Stewart and the 'Airdrie Boys', John Cunningham and Dan Ferguson including schools workshop elements, where local artists visited primary schools and worked on a variety of different topics and disciplines with the pupils. 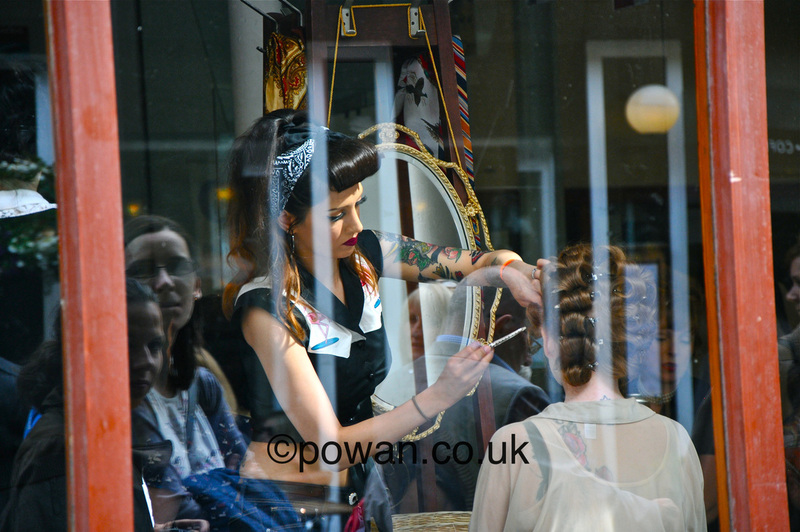 The same documentary or reportage style also works wonderfully with Weddings giving a unique, rich and candid style to images of your special day. 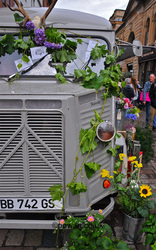 Please click here for information about Wedding Packages and visit the Wedding Gallery. To discuss a forthcoming project, event or wedding in 2016 or beyond please don't hesitate to contact me at powanmedia@gmail.com or on (+44) 7786 811121. 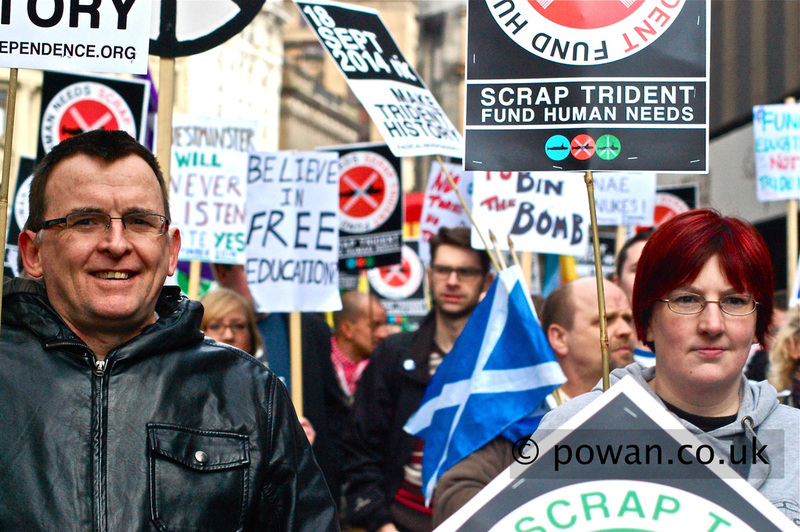 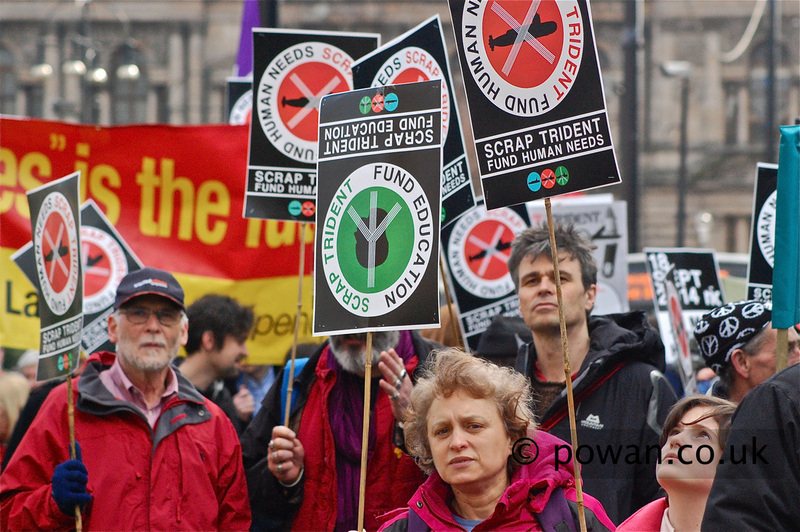 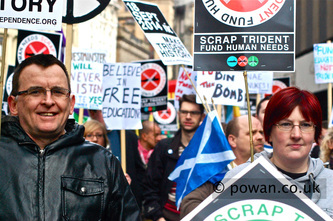 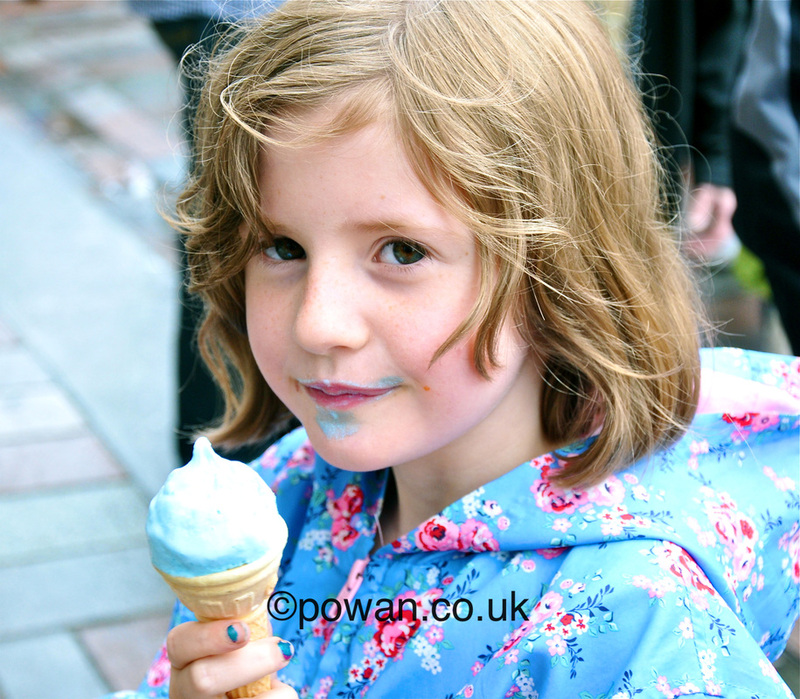 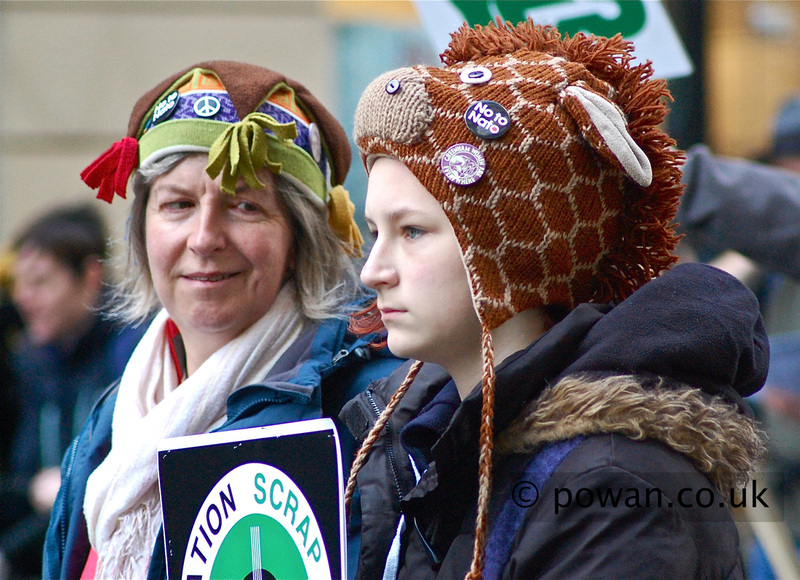 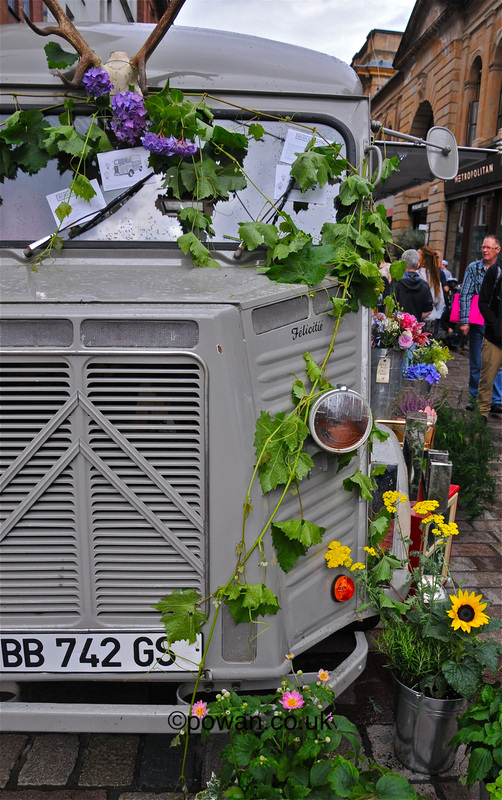 Below are some images from events and projects over the past six years - from forest and food growing projects, to demos in Glasgow, to kids and adult workshops in music, film making, visual and performance arts. 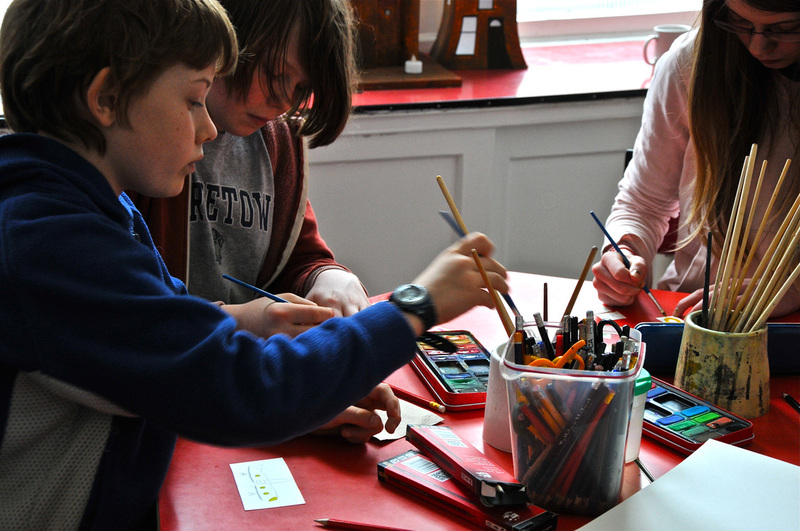 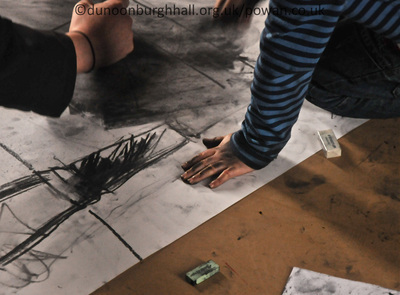 The Airdrie Boys - Schools Workshops with Anne E. Ferguson and Jacqueline Orr, exploring size and styles of drawing, patterns, colour working. 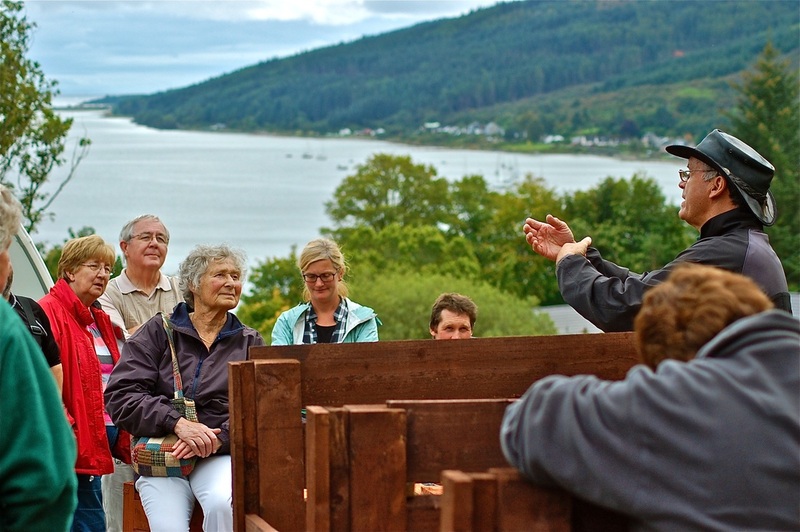 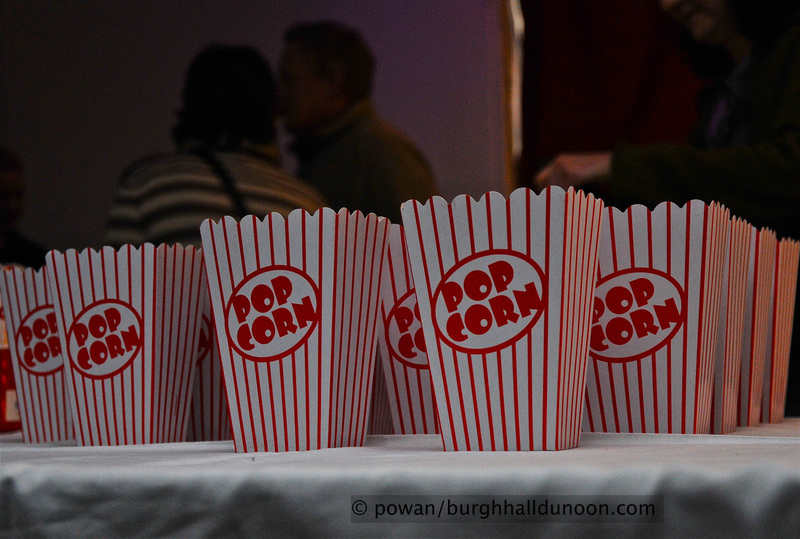 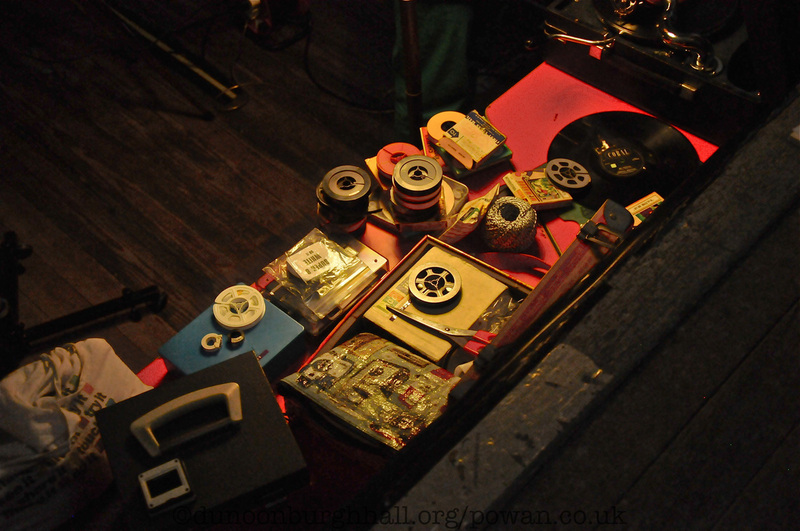 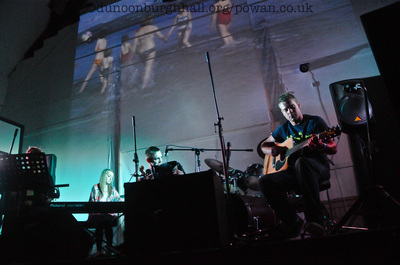 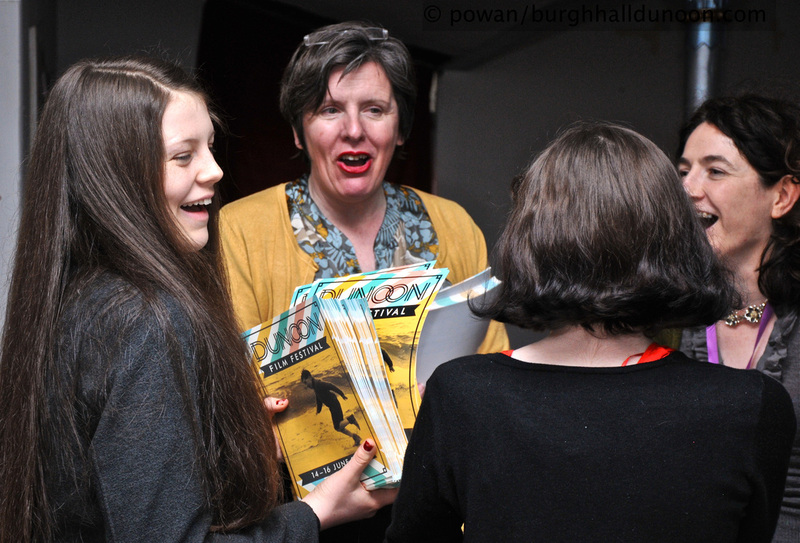 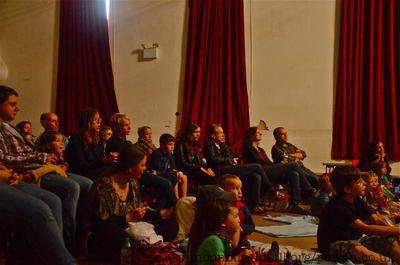 Dunoon Film Festival - the second boutique film festival celebrating Scots and world cinema and encompassing talks, workshops, vintage film and a Kino-Ceilidh. 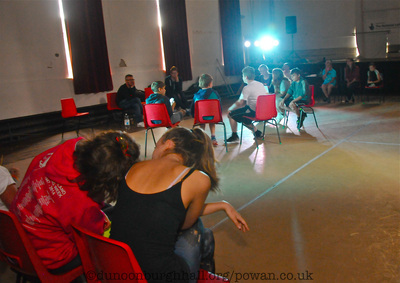 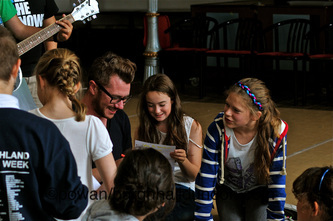 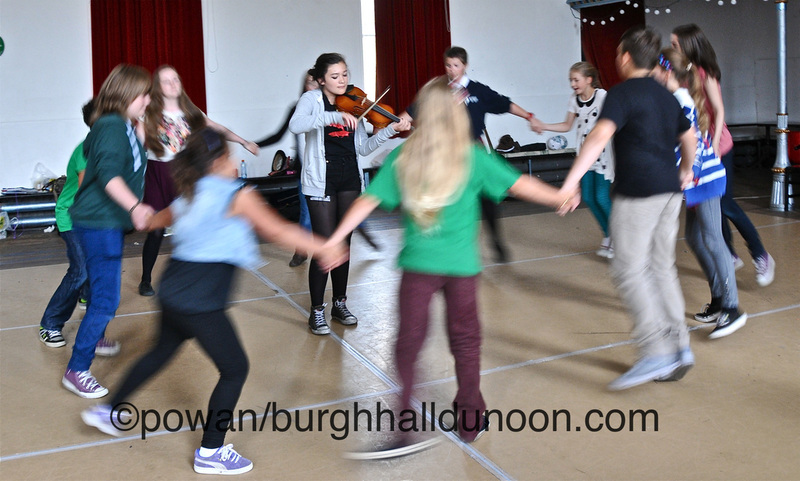 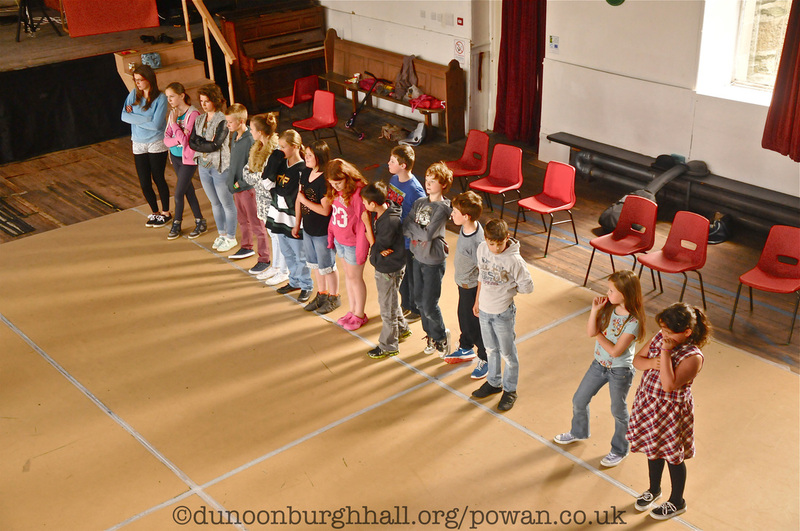 Pass the Baton - Week long performance workshop, facilitated by the Royal Conservatoire. Inspired by the Glasgow Commonwealth Games, exploring teamwork, competing, winning and losing. 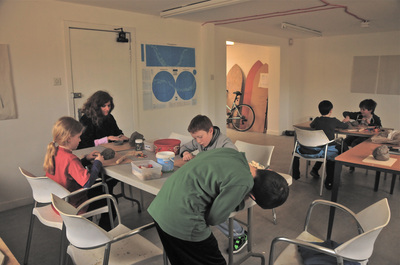 Julie Brook - Family Workshop. 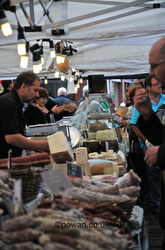 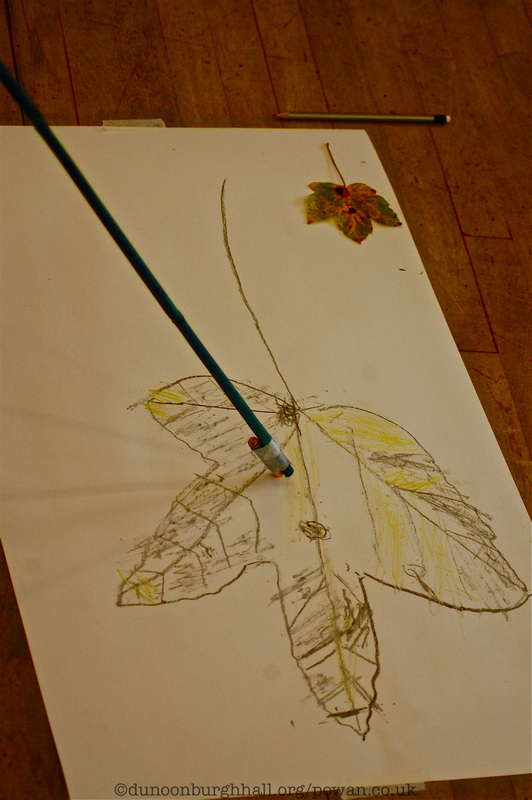 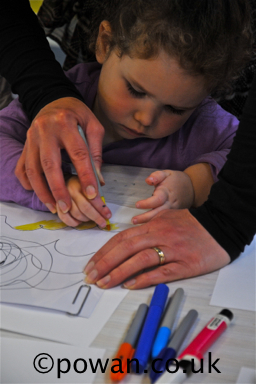 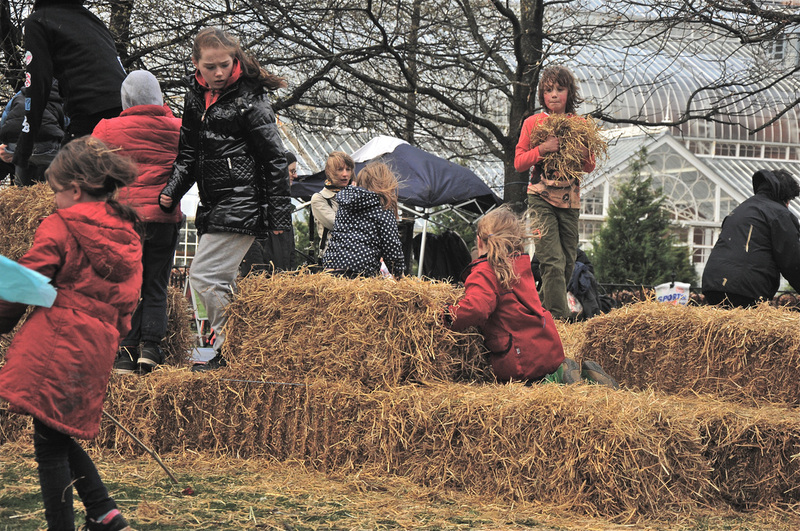 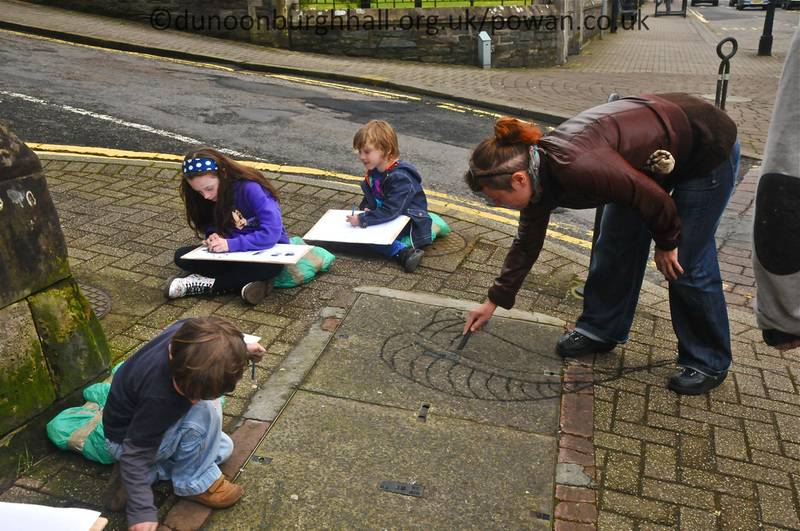 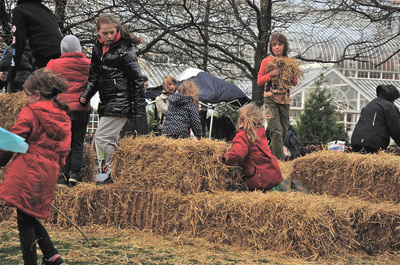 A workshop day for all the family, facilitated by Landscape Artist Julie Brook. Participants explored interperting the built environment using a variety of mediums. 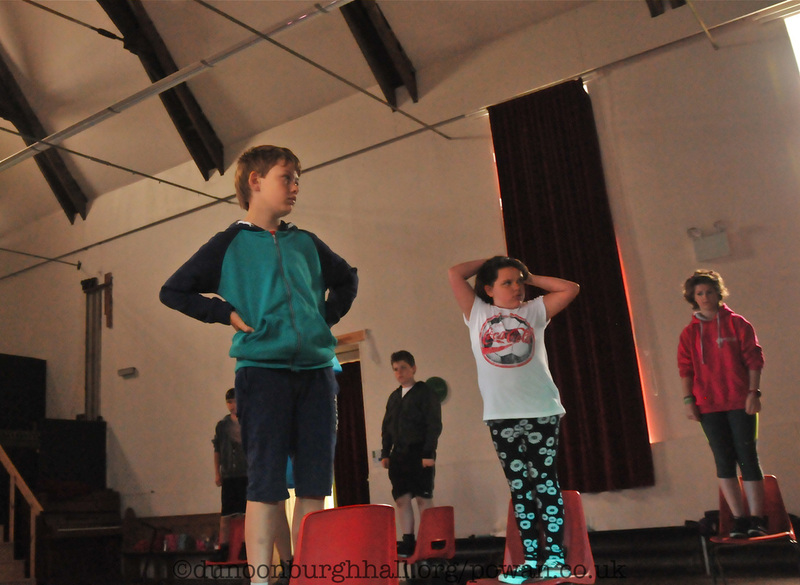 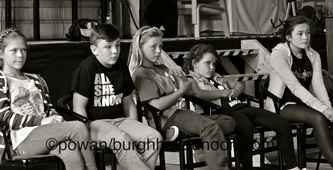 Shift 2 - Five day parkour, music and dance workshop for kids. Facilitated by professional dancers, performers and musicians and culminating in a performance showcasing the kids ideas from the week-long residency. 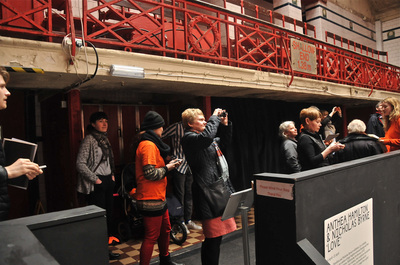 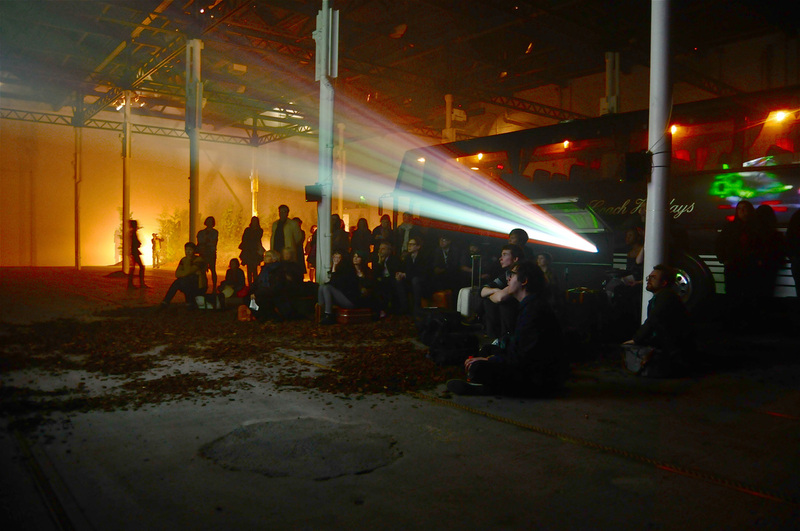 Glasgow International - world-renowned biennial festival of contemporary art. 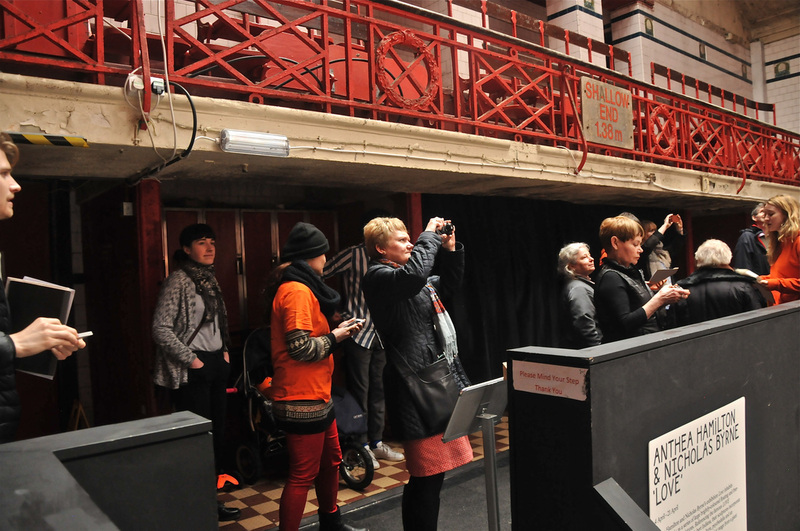 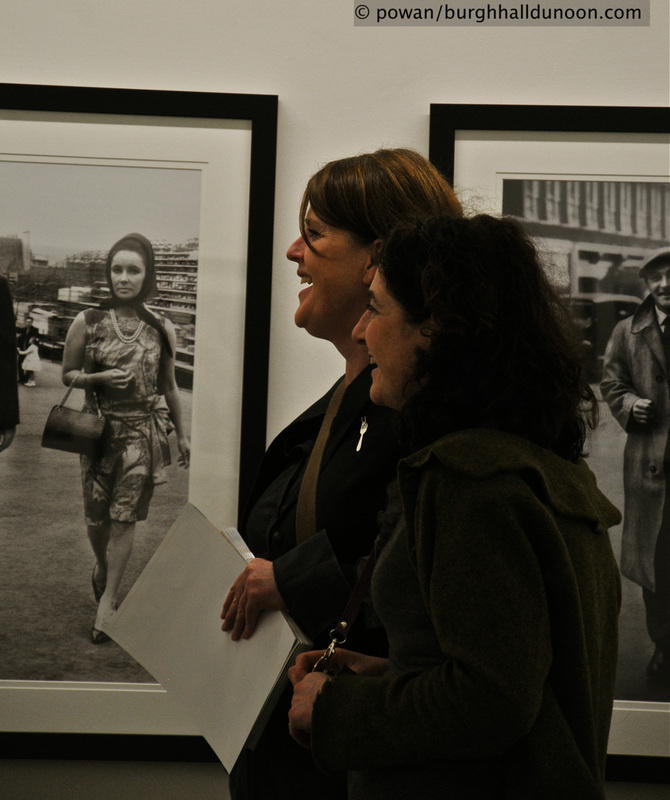 I worked as part of a team documenting participant's responses to the many exhibitions, installations, workshops and events spread throughout the city. Ardkinglas Images - small selection of images taken on a iPhone during a recent Social Media Workshop for the team at the Ardkinglas Estate, Argyll. 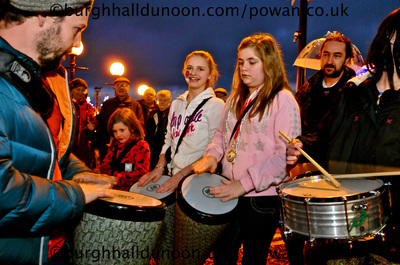 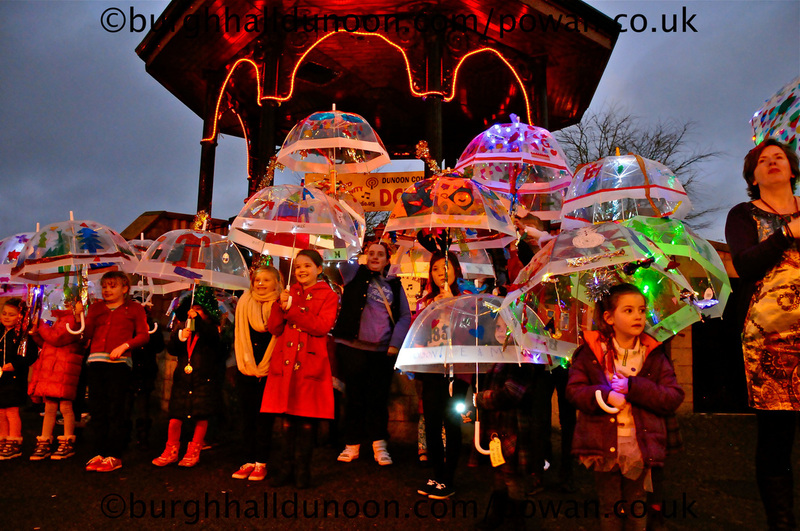 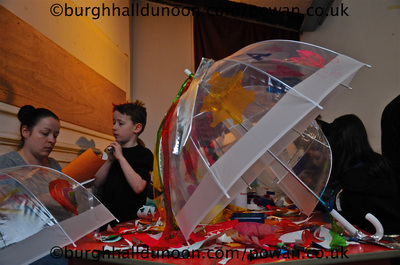 Dunoon Dazzles - Christmas community crafting and music event, culminating in a 'Lighted Umbrella' parade through the streets of Dunoon before the official switching on on the Christmas lights. 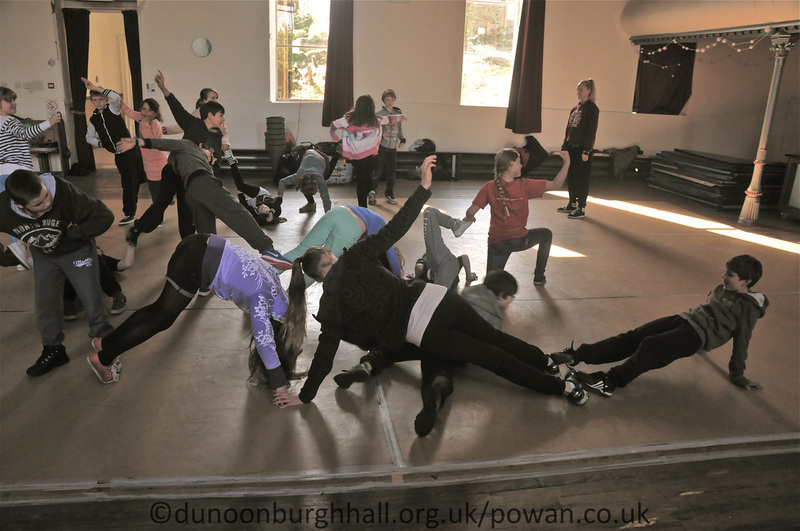 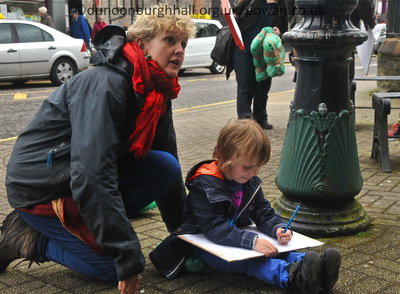 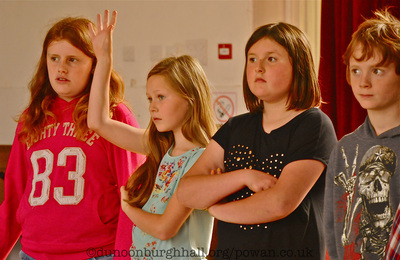 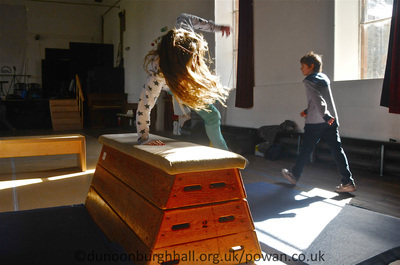 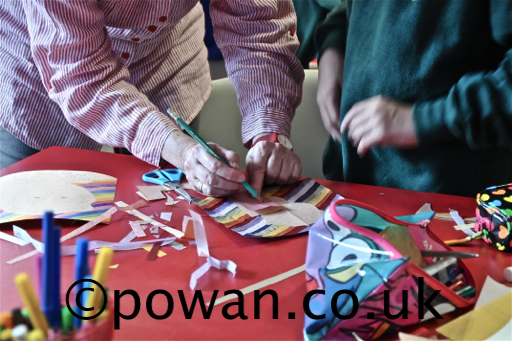 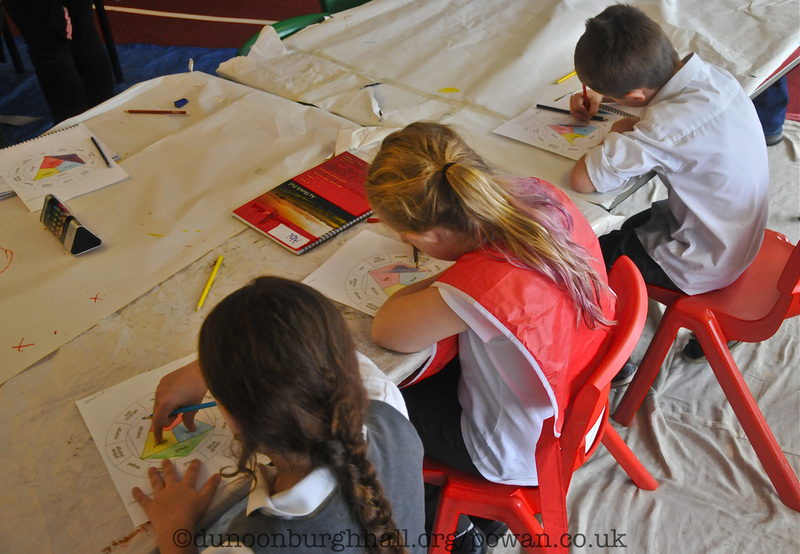 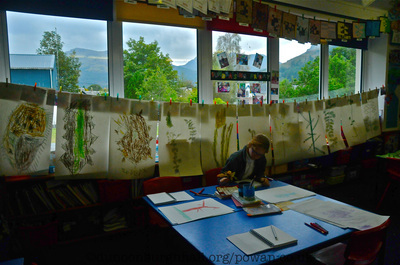 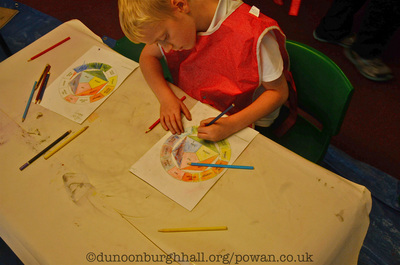 Small Hands - a tiny selection of images from workshops run by the Burgh Hall in partnership with local primaries and facilitated by visual artist Anne E. Ferguson in celebration of the life and work of local Dunoon artist Robert (Bob) Stewart. 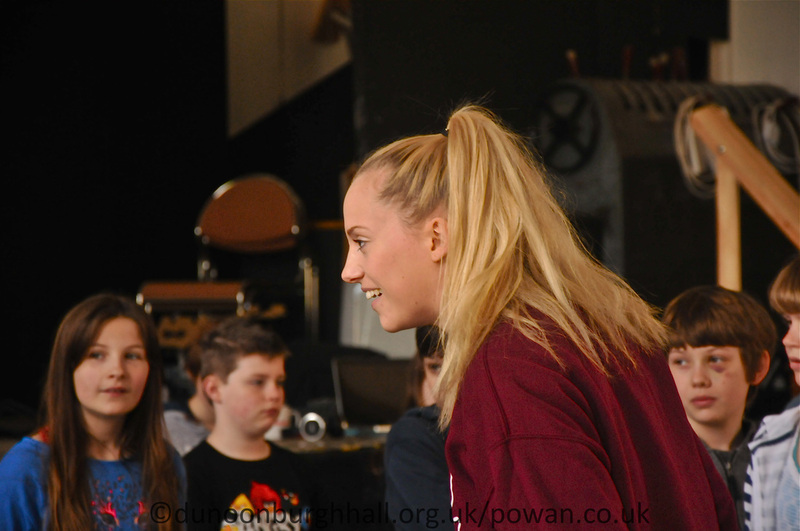 'The Soundtrack of your Life' - five day workshop facilitated by the Glasgow Royal Conservatoire exploring music and how it affects memory, emotions and experiences. 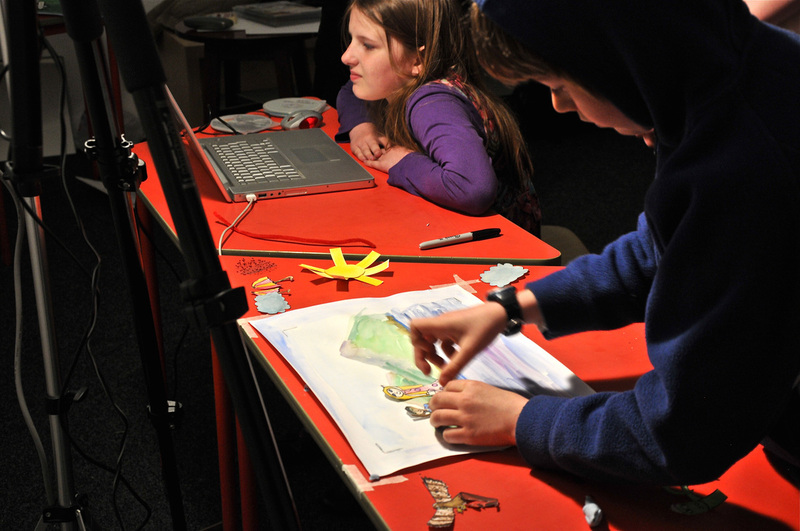 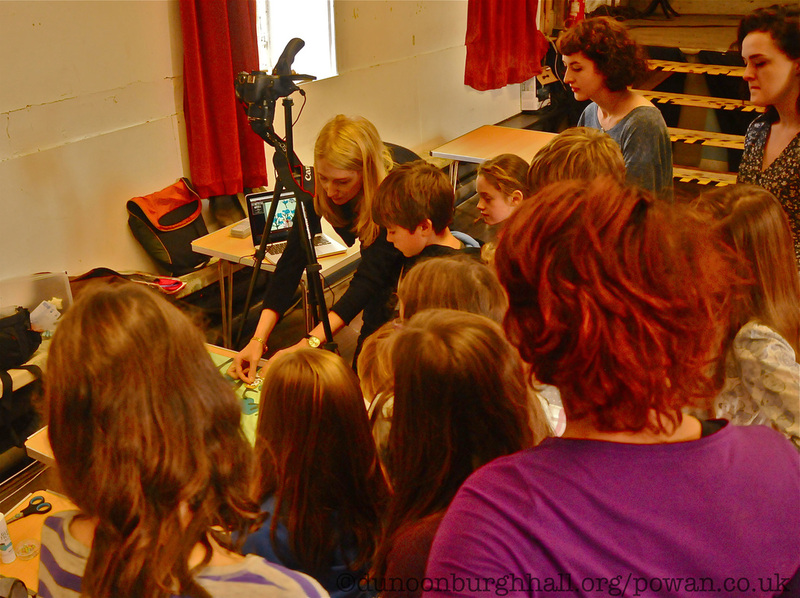 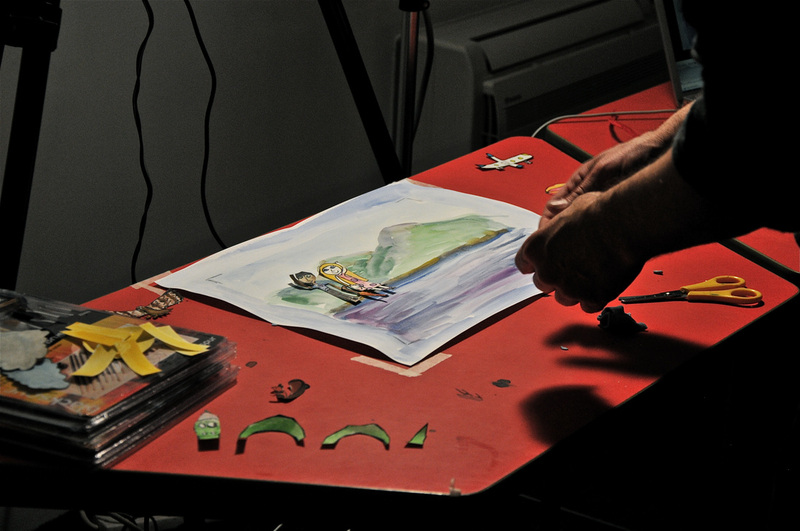 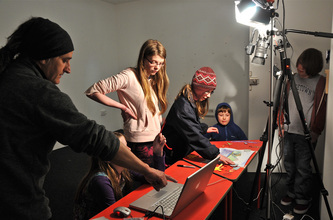 Animation Workshop at the Burgh Hall with Iñigo Garrido of oaksbark.org. 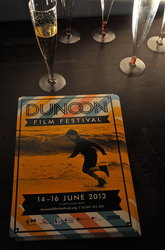 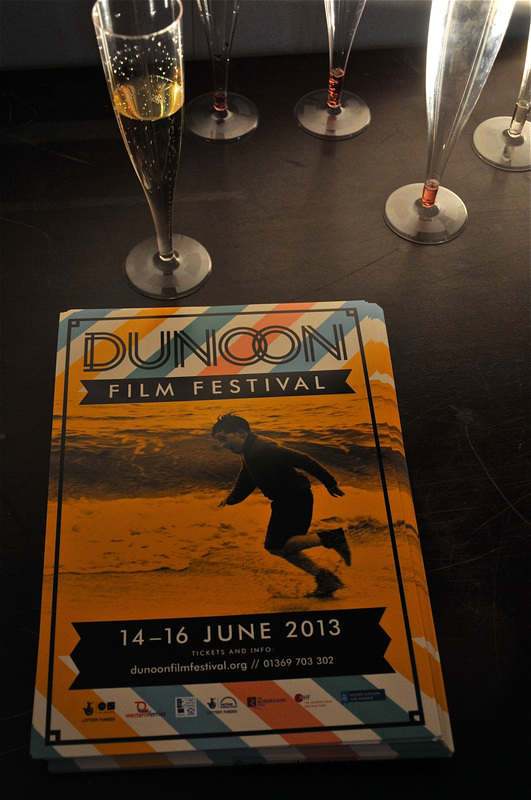 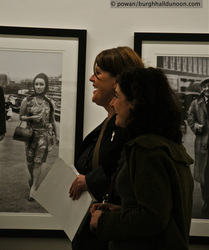 Dunoon Film Festival Programme Launch. 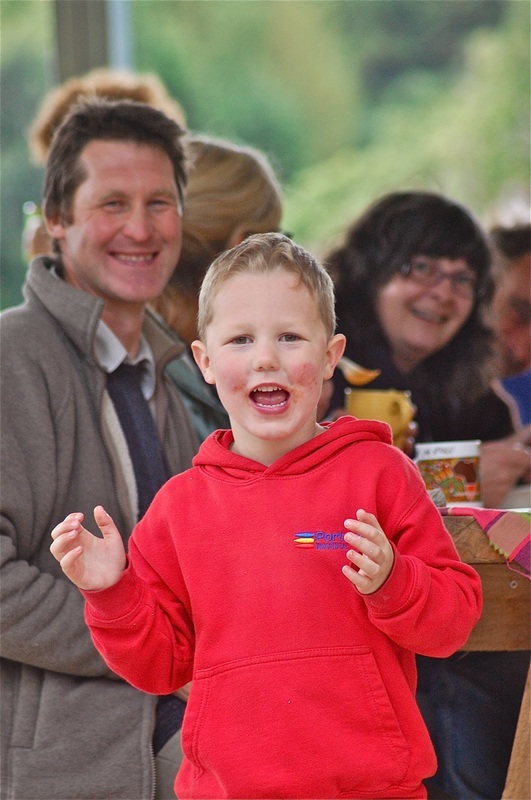 Community Picnic and Wormery Event at Kilfinan Community Forest. 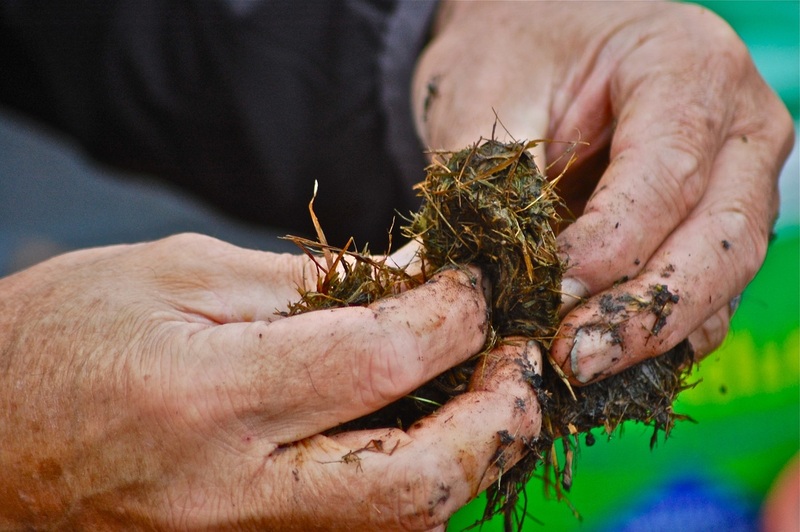 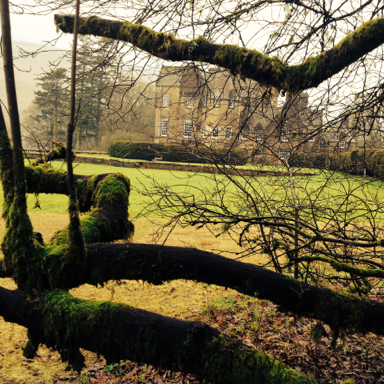 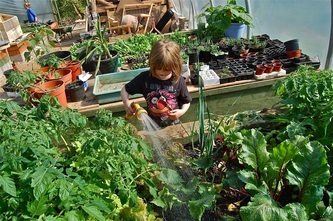 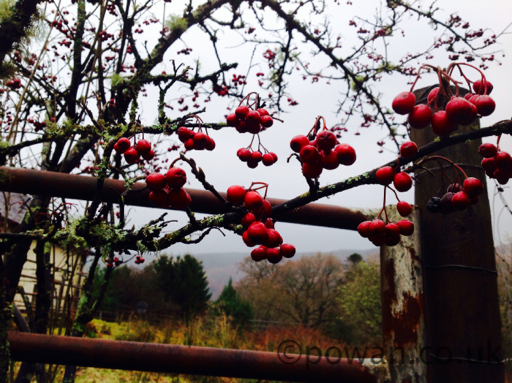 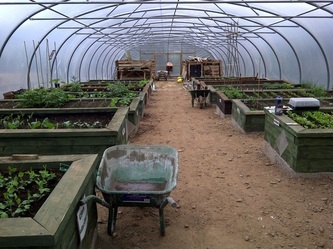 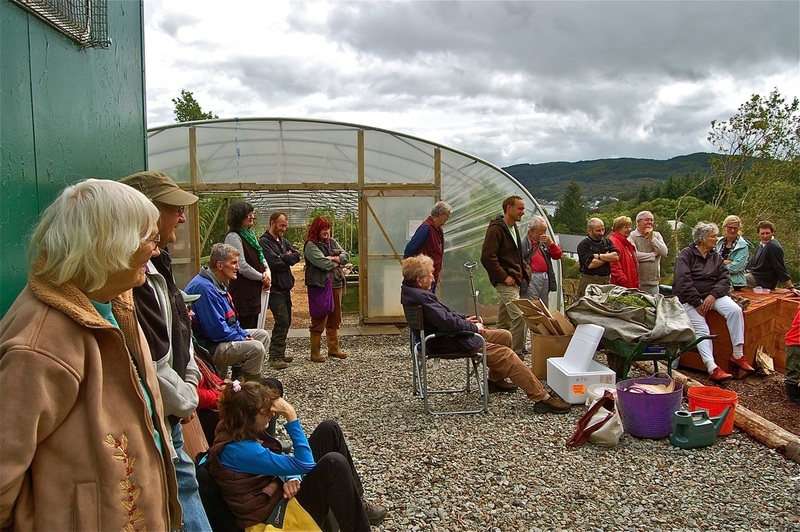 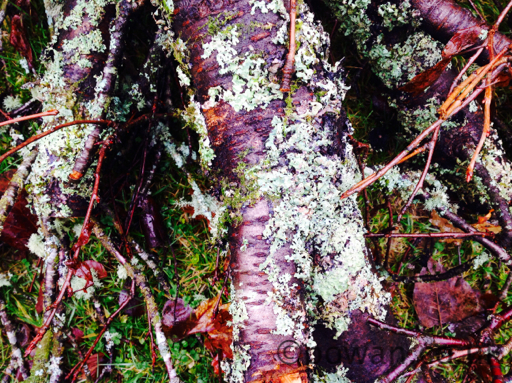 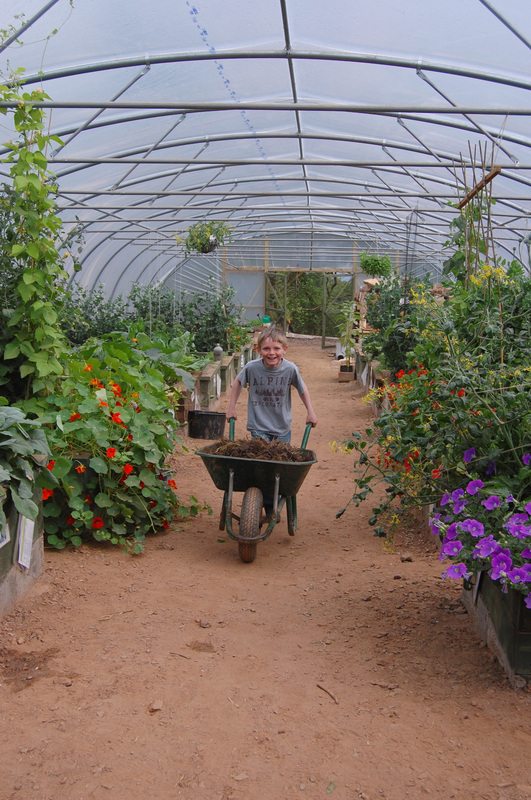 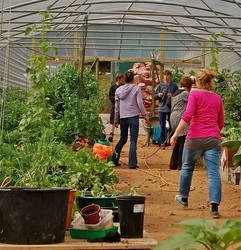 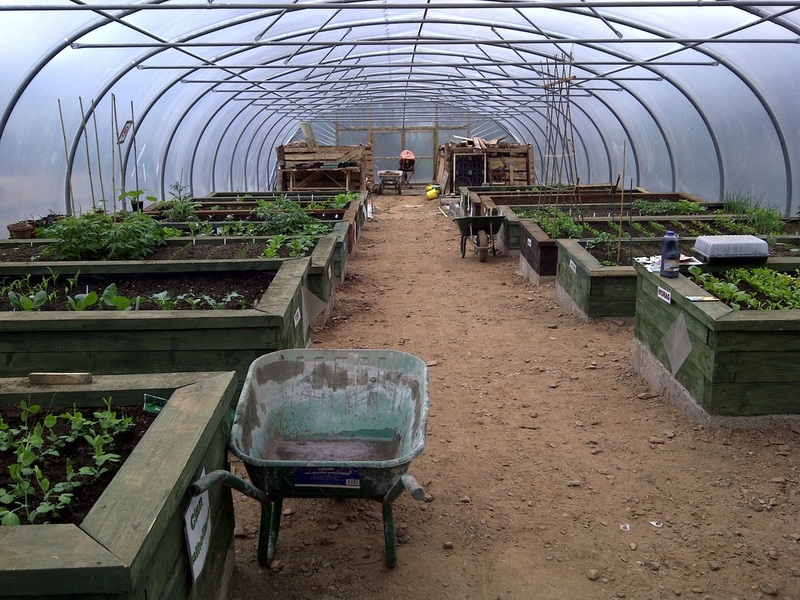 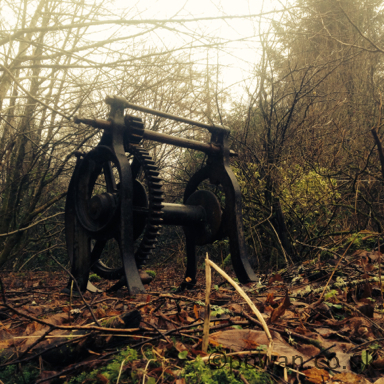 'The Growing Green Project' at Kilfinan Community Forest, Argyll, Scotland.